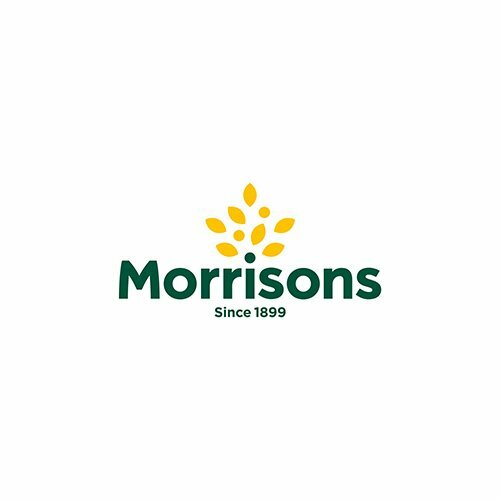 Morrisons are proud to be the Yorkshire food retailer serving customers across the UK. They have more than 500 stores and an online home delivery service. 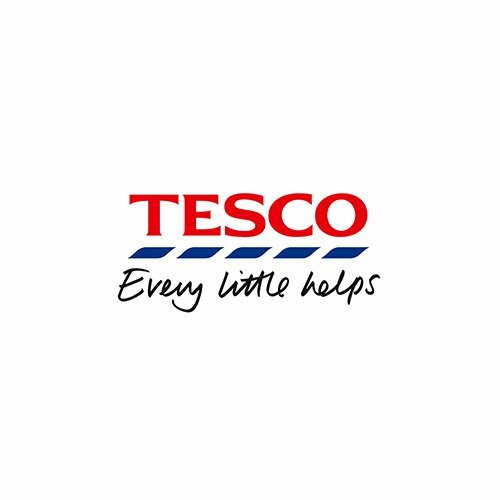 They have partnered up with another Yorkshire brand in Shaws. Stocking four of our tasty Everyday range. Chunky Mango Chutney, Caramelised Red Onion, Devilish Tomato and Chilli Relish and Mighty American style Relish. The range currently stocked is Shaws Chunky Mango Chutney, Caramelised Red Onion Chutney which are available in Tesco stores throughout the Yorkshire region. 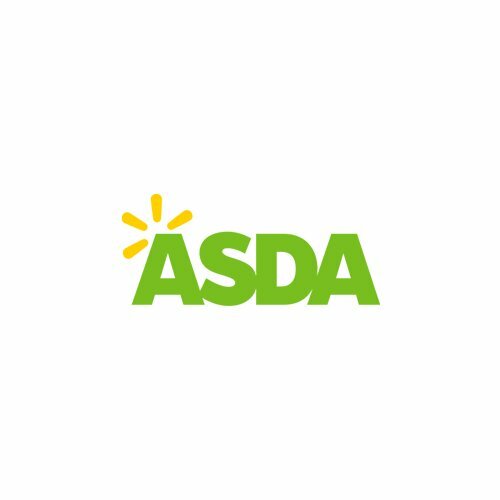 Asda is a British supermarket retailer, headquartered in Leeds, West Yorkshire and founded in 1965 when the supermarket owning Asquith family merged with the Associated Dairies company of Yorkshire. Shaws products are available in Asda stores throughout the Yorkshire region. The range currently stocked is Shaws Chunky Mango Chutney and Shaws Tangy Red Onion Chutney. 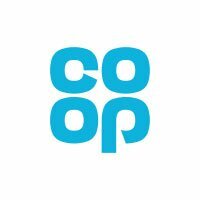 With a food store in every UK postal area, the Co-op are the country’s leading community food retailer. With over 2,800 stores across the UK, we are at the heart of the communities in which we trade and we seek to play an active role in these areas by supporting local charities and good causes through our Community Fund. Co-op stock our Chunky Mango Chutney, Caramelised Red Onion Chutney and the delicious Devilish Tomato & Chilli Relish. Available in the Locally Produced section in selected Yorkshire stores. 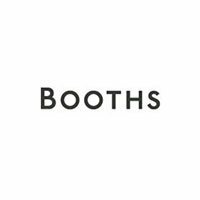 Since June 1847, five generations of the Booths family have led E.H. Booth & Co. Ltd, from its humble beginnings, with just one small shop, to the present day where the company proudly boasts 28 modern food stores throughout the North of England. 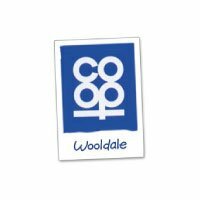 Wooldale Co-operative Society operates three stores in Wooldale, New Mill and Thongsbridge offering good value, ethical and local products. It is completely independent and is owned by its 2500 or so members living in the surrounding area, and run by a voluntary board of directors. 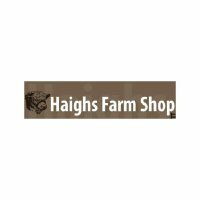 Haighs Farm Shop in Mirfield currently stock our Everyday Range Chutney. Try Devilish Chilli & Tomato Relish for something a little bit spicy with a pork pie or Chunky Mango Chutney with a curry. A strong and fervent supporter of local traders. 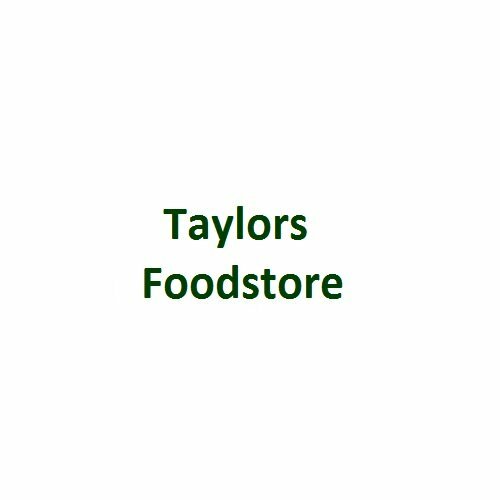 Taylors offer local artisan products including fresh breads daily from master bakers, teas, pickles, chocolates, cider, wine, coffees, eggs, dairy, soups, biscuits, beers as well as pizzas and ready meals, ice creams. Trading since 1957 they have a winning formula and are undoubtedly a unique retail outlet. 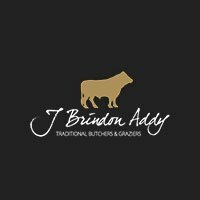 J. Brindon Addy have been serving customers of Hade Edge, West Yorkshire, since 1993. In the ever growing premises you can find a well-stocked deli counter, a plethora of condiments and mouth-watering marinades. All chosen to enhance the beautiful cuts of meat available. There should never be a time when you’re stuck for what to have for dinner or tea! 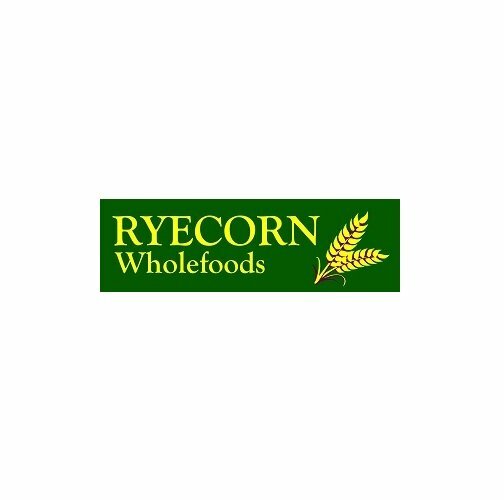 Ryecorn are a Health Food Shop based in Brighouse, West Yorkshire with a passion for local, healthy and quality products. Retailing quality natural foods, vitamins and minerals, health supplements and body care product from trusted manufacturers for 40 years. 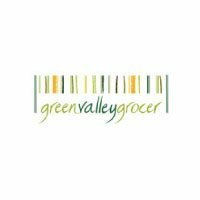 The Green Valley Grocer is a community-owned co-operative in Slaithwaite. They sell fresh fruit and vegetables, wet fish, artisan bread from The Handmade Bakery, wholefoods from Suma and a large range of cheeses and dairy products. In season, they buy goods from Local (within 30 miles) and Superlocal (within 5 miles) growers and producers. They also stock the full range of Shaws chutneys and relishes! 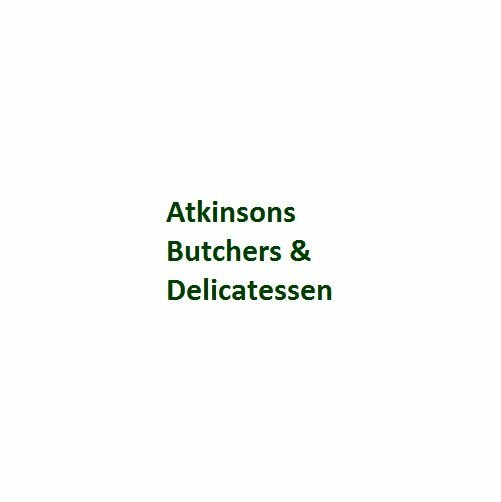 The brothers, Atkinsons, pride themselves in being high class family butchers in the village of New Mill. They have a must visit delicatessen section which has on offer some forty plus English and continental cheeses, olives, parma ham, pancettas and even a Yorkshire game salami. All perfectly accompanied by Shaws chutneys and relishes! 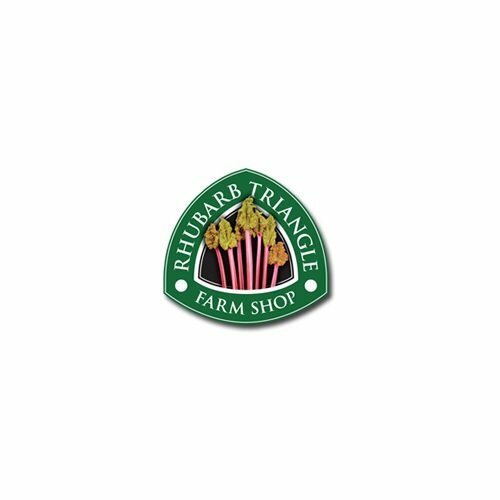 The Rhubarb Triangle Farm Shop sells produce from their farm, and other goods either grown or produced in Yorkshire. Focussing on value and friendly service and to offer a pleasant shopping experience for our customers. Get thissen down there! 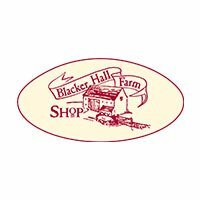 Britain’s oldest farm shop! 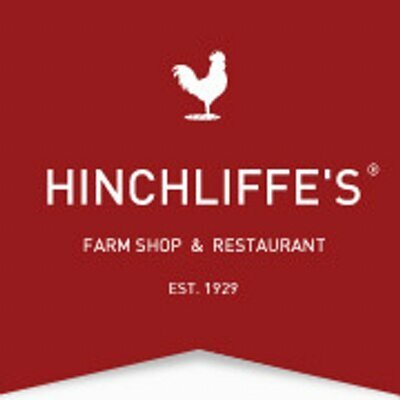 “Pasture to Plate” as we know it is food from the Farm and from around the corner which is at the heart of the Hinchliffe’s Farm Shop ethos – in fact as Britain’s very first farm shop, we pioneered the concept when we first opened our doors to the public. 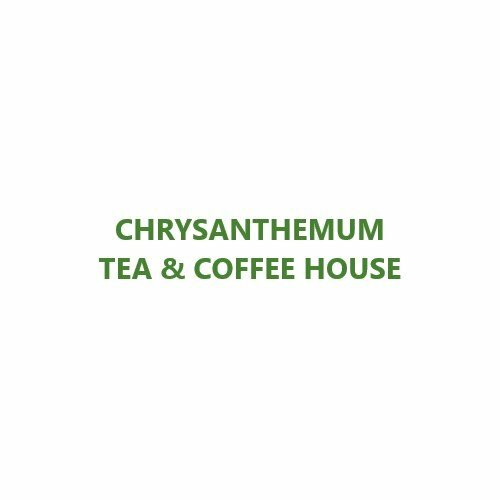 Huddersfield’s newest coffee shop, run by mother and son team. Serving lots of locally sourced ingredients. You’ll find meat from Bolster Moor Farm shop, coffee from Dark Woods roastery and chutneys from yours truly. They are easy to find on the pedestrianized New Street, just round the corner from High Street. 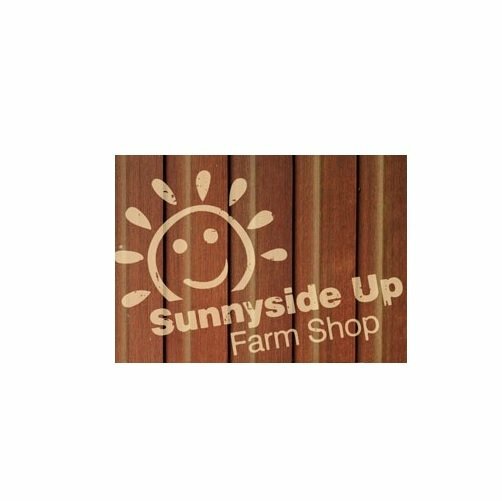 A wonderful spot that’s more than just a farm shop that provides great quality foods and ingredients. 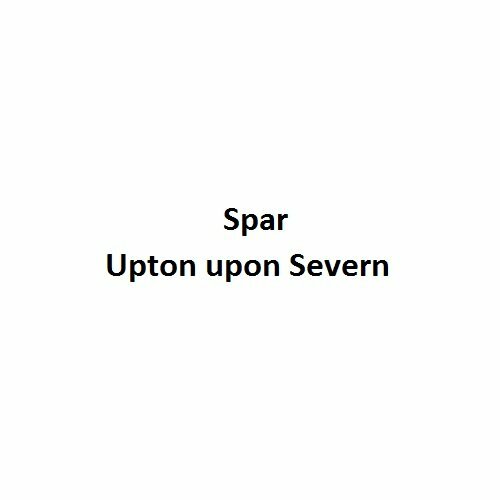 They have weekly offers, regular tastings on Saturdays and larger events throughout the year….supporting small artisan producers from the UK and beyond, offering choice and, above all, flavour. Plus gifts, flowers and a delicious cafe. A little piece of Yorkshire in Upton upon Severn. This Spar shop is owned by Meltham born Bob Kay who likes to support Yorkshire suppliers from his original roots. 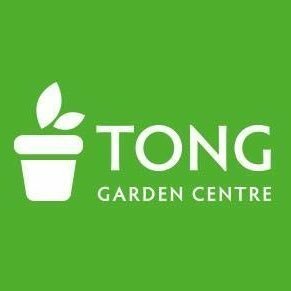 As one of the biggest independently-owned garden centres in Yorkshire. Enjoy spending time browsing the extensive outdoor plant department. They have an enviable range of gift and home accessories as well as garden furniture. All you need to keep your garden looking great all year round and leading brands including Mountain Warehouse and Bonmarché. Balzano’s is a family-run café, bakery and delicatessen, located in the southeast corner of Cambridge city. 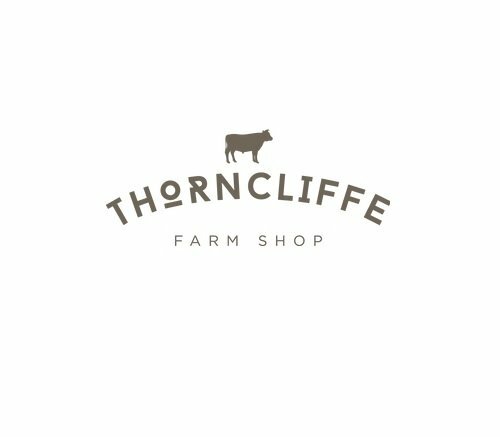 Thorncliffe Farm is set in the beautiful village of Emley, West Yorkshire. Run by the sixth generation of the Parker family the farm provides 70% of the produce for the shop. 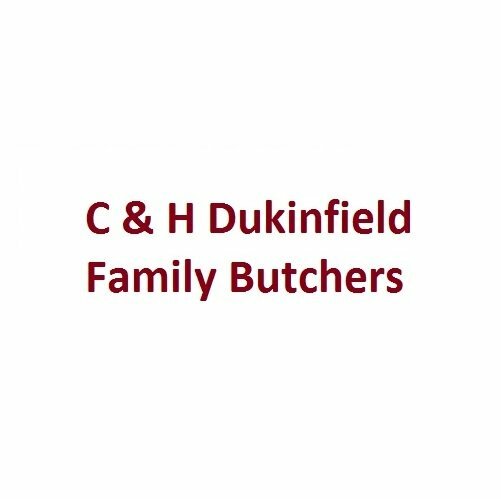 Visit them to try some of the best tasting pork sausages, bacon and home made pies in Yorkshire! It’s no wonder why they have won many awards including ‘Best Farm Shop’ and many others for their own products. 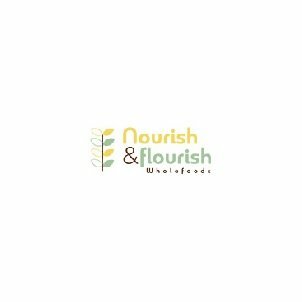 Nourish & Flourish Wholefoods is your one stop shop for healthy foodstuff, unusual ingredients, remedies and supplements. It’s a food lover’s paradise offering vegan, gluten free and dairy free ranges too. Go and check out their healthy pick and mix, perfect for snacking or for weighing individual ingredients. La Ruca is a family run business of a Health Food Shop and Café bar in one of the most vibrant Bristol Roads – the Gloucester Road. Voted one of the best shop roads in England. 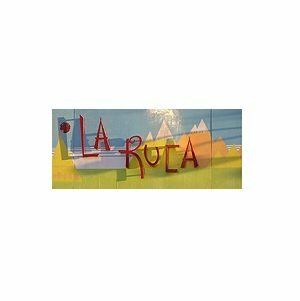 La Ruca started in April, ten years ago and has a good reputation and is welcomed by the community. A small family run Farm and Coffee Shop situated on the edge of the Lincolnshire Wolds. Offering a wide selection of delicious, ethically sourced food from small local produces. They also sell our own Award Winning Lincoln Red Beef. 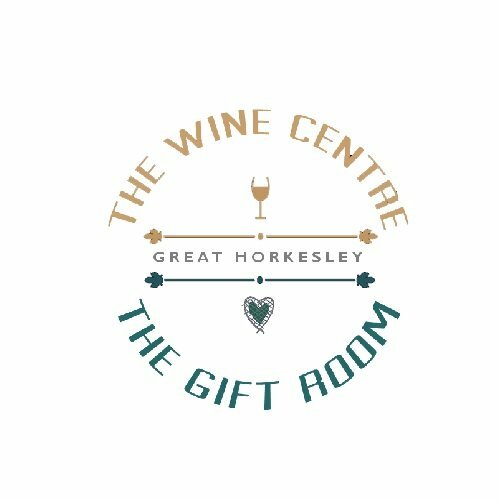 It started with a fridge of cheeses “to compliment the wine” and now it`s a deli with gourmet delights including locally produced Pinney’s of Orford smoked fish, Linden Lady chocolates and Hamish Johnson cheeses. The addition of the deli has been the instigator of their burgeoning hamper business. Traditional family grocers in the heart of East Anglia. 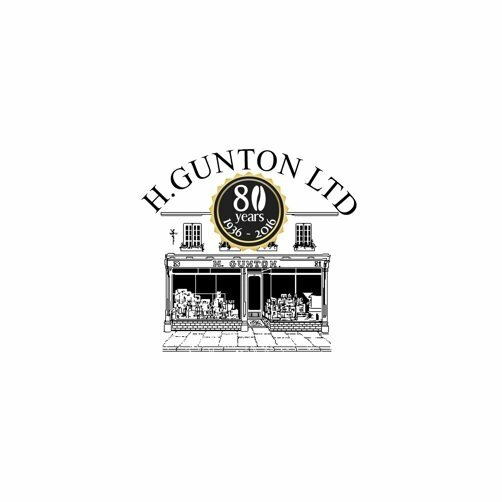 After celebrating our 80th Anniversary in 2016 they are now in their 81st year in Colchester! Visit them at their Crouch Street store or find a selection of our huge range on their website. 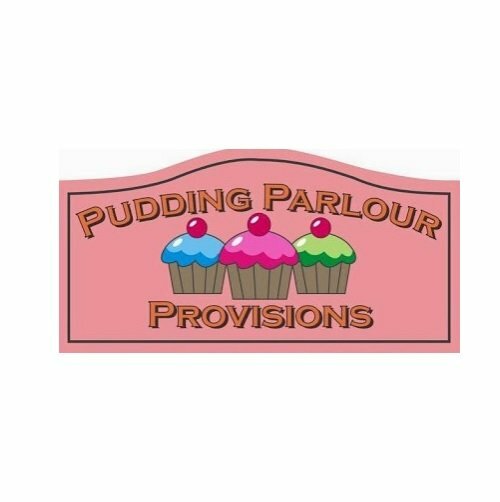 Makers of delicious hand made food and specialist in desserts based in Yardley Hastings, Northamptonshire. Everything is made in their own kitchens on the premises. You can order anything from a celebration cake to goats cheese tarts for your dinner party! 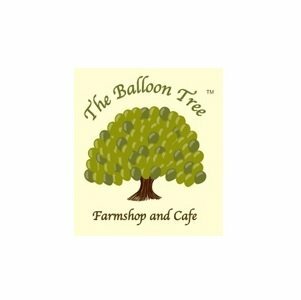 The Balloon Tree are a high quality food retailer situated in the Vale of York on the A166 between Gate Helmsley and Stamford Bridge. Their motto ‘Fewer Food Miles – More Farm Yards’encompasses everything they stand for. They pride ourselves on their ‘superfresh’ homegrown produce. A great day out for all the family… ‘pick your own’ in the summer, feed the animals, have fun in the children’s play area, or simply relax in the landscaped cafe garden. Open 7 days a week. The Store opened in May 2013. This includes a cafe menu of ‘Cook’ food – remarkable, home-cooked healthy meals, an IceDelight factory where little kids and big kids alike can pour their own ice cream and go wild at the toppings bar. An outdoor play area and pick-your-own patch (when fruit is in season) and a programme of fun events and activities such as craft mornings and Sunday brunch book readings. Having been in business since 2012 the Inverurie Greengrocer has gained a fantastic reputation both locally and nationally for all things food. Here you will find a great range, backed up with friendly, personal and professional service that makes shopping a pleasurable experience. Bannerman’s shop has a variety of fresh fish daily with an extensive range of whole foods and supplements. Extensive vegetarian products also available. We also supply frozen seafood products produced within our own specialised premises includes breaded and plain scampi, prawns, breaded and plain haddock, and others. We also stock a selection of more general grocery items. 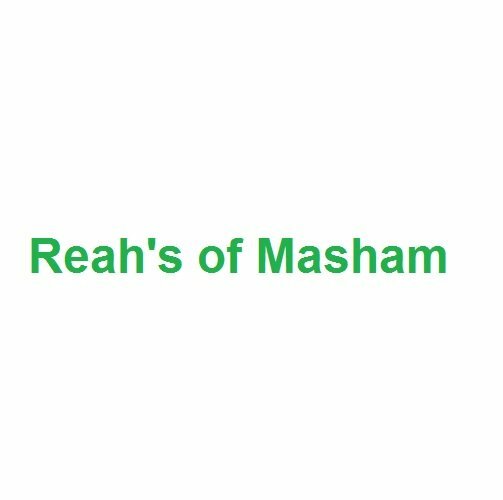 Reahs is an extraordinary shop, it is a delicatessen, bakery, conveyor of fine foods and confectionery, which all come together to give a unique choice to consumers in Masham, North Yorkshire. Bakery, coffee to go and all foodie things healthy, delicious and wholesome. 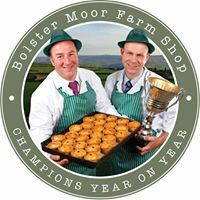 Bolster Moor is more than just a farm shop! They are champion sausage and pie makers. Have an extensive butchery department with all sorts of ideas for your tea. A great range of fresh fruit and veg. Plenty of bread and cakes too. All of which you can enjoy made for you at their cafe. So support local or just head up t’hills for a day out. Where you can pick up a jar of Shaws Piccalilli to go with your pork pie! 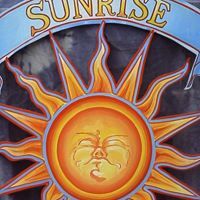 Sunrise Wholefoods in Castle Douglas is a family business established in 1991. 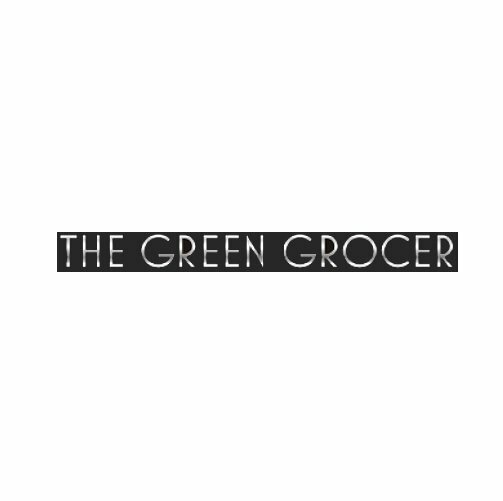 Providing a wide range of whole foods and specialist ingredients for the healthy eater and keen cook. 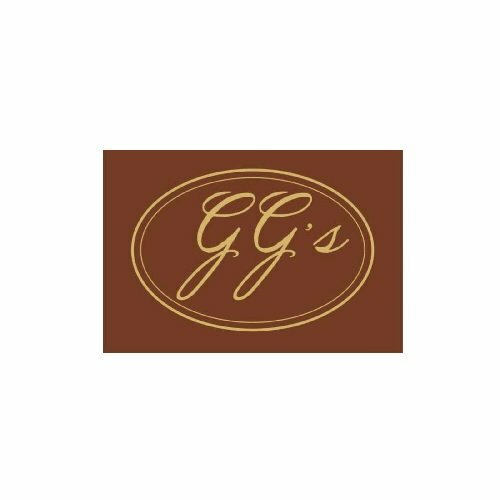 They carry an extensive range of herbs and spices as well as loose teas and coffee beans which they grind to your requirements. 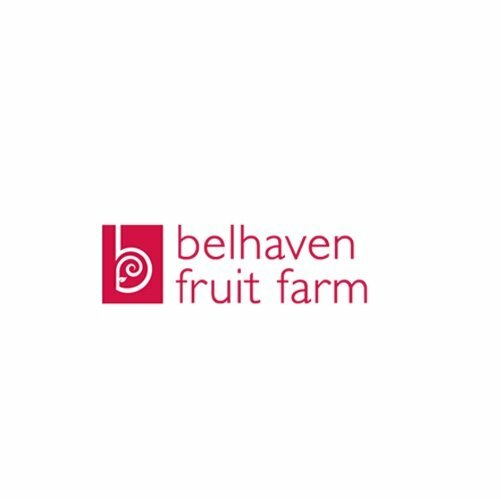 The rear half of the shop has an array of organic fruit and vegetables and a selection of Organic and Biodynamic wines. They also have a varied cheese counter with many local cheeses and British farmhouse cheeses. Special dietary needs are well provided for with an extensive choice of Gluten free and Vegan foods on offer.